"Redemption Song" is a song by Bob Marley. 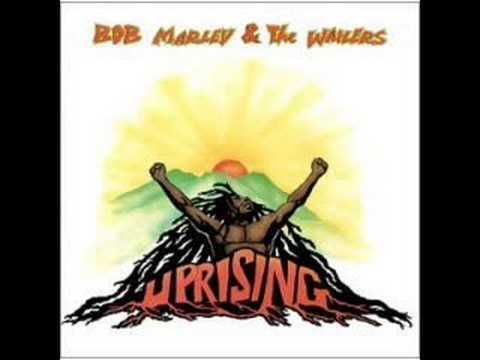 It is the final track on Bob Marley & the Wailers' ninth album, Uprising, produced by Chris Blackwell and released by Island Records. The song is considered one of Marley's seminal works, with some key lyrics derived from a speech given by the Pan-Africanist orator Marcus Garvey.